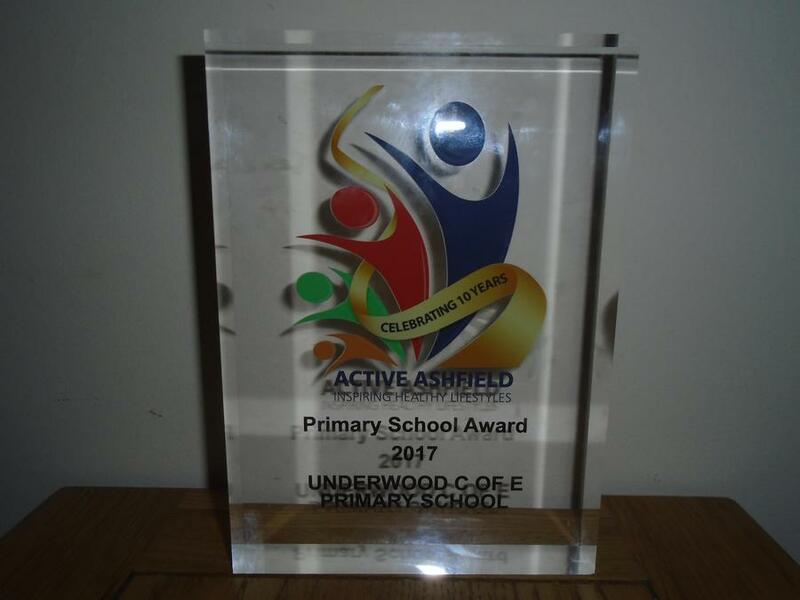 Great news - our school, together with Croft Primary and Morven Park Primary, are joint winners of the Active Ashfield Primary School Sports Award 2017. 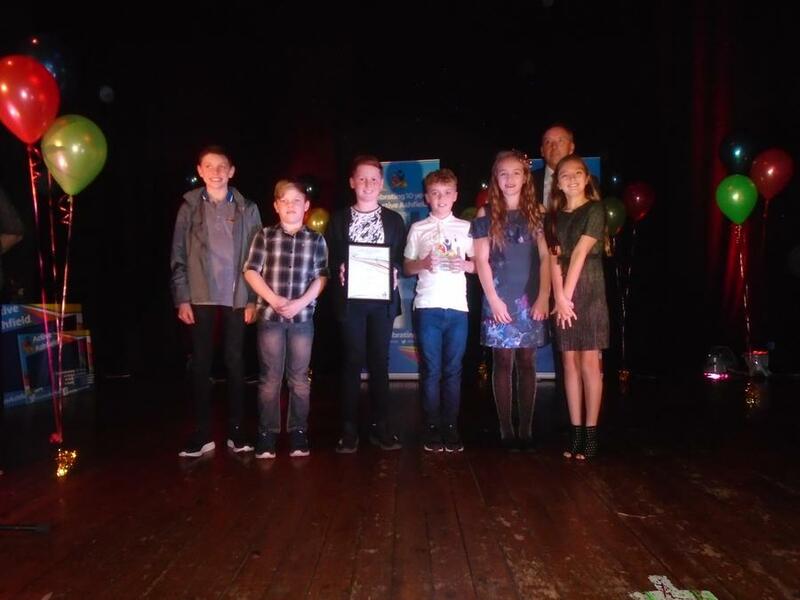 The award was presented at the Active Ashfield Awards Ceremony tonight (10th November) and several of our Year 6 children received it on the stage at the Festival Hall, Kirkby. We were joint winners as the judges couldn't separate the schools due to the amazing successes of all three in the 2016 - 2017 sporting year. 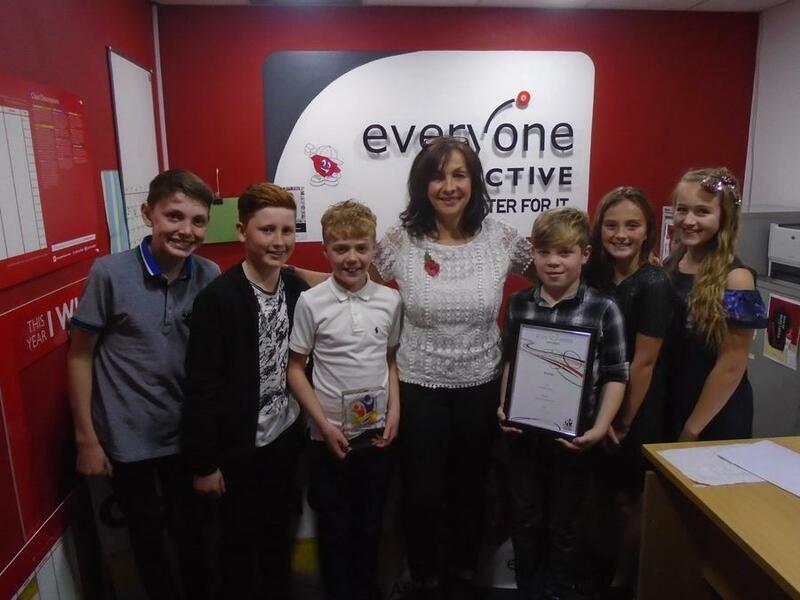 Well done to everyone who represented our school in sporting competitions and festivals last year and to Mrs. Sinfield and the other members of staff who have led clubs and sports teams. Great teamwork by everyone!